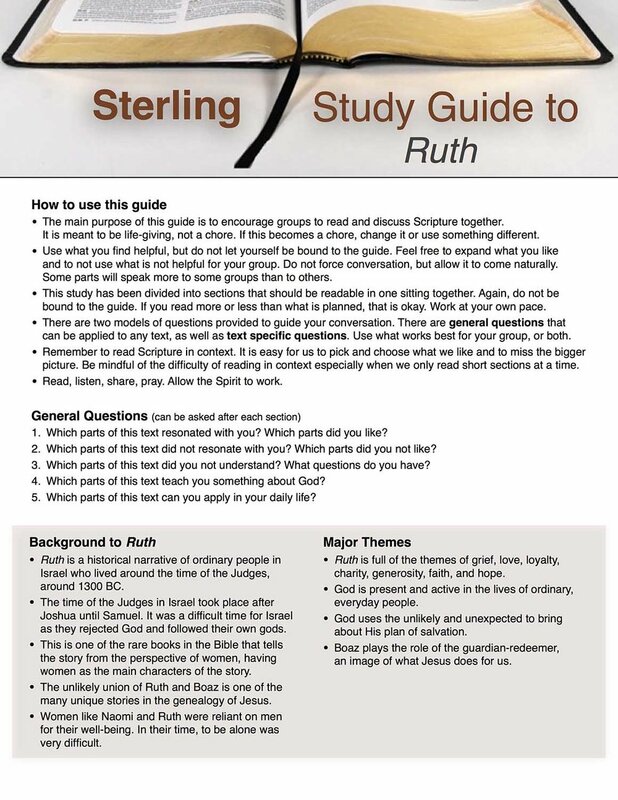 These study guides are designed to help individuals or groups read and reflect on Scripture. They have been divided into sections that should be readable in one sitting together. Do not be bound to the guide. Work at your own pace. There are two models of questions provided to guide your conversation or reflection. There are general questions that can be applied to any text, as well as text specific questions. Use what works best for your group, or both. Read, listen, share, pray. Allow the Spirit to work. 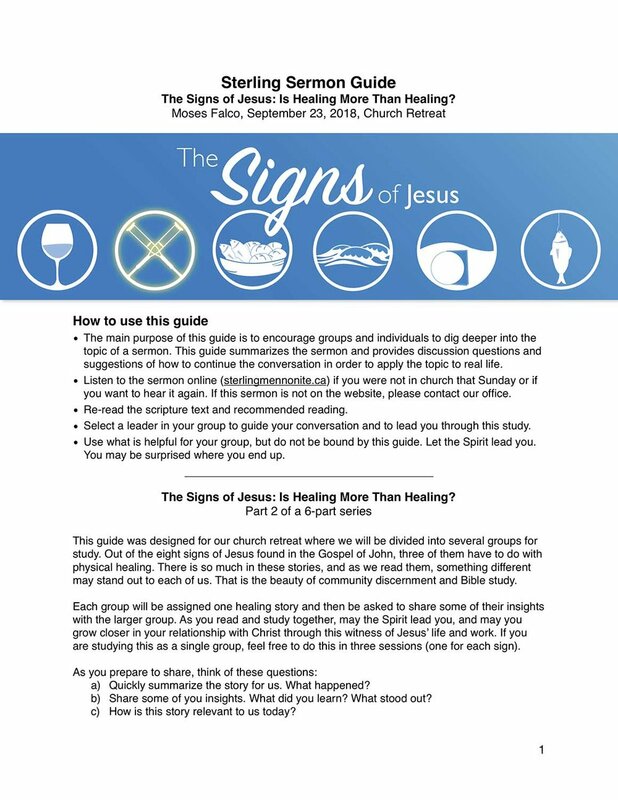 Want to dig deeper into the sermon from a past Sunday? These guides are designed to provide a recap, more information, and discussion questions for discussion or reflection. 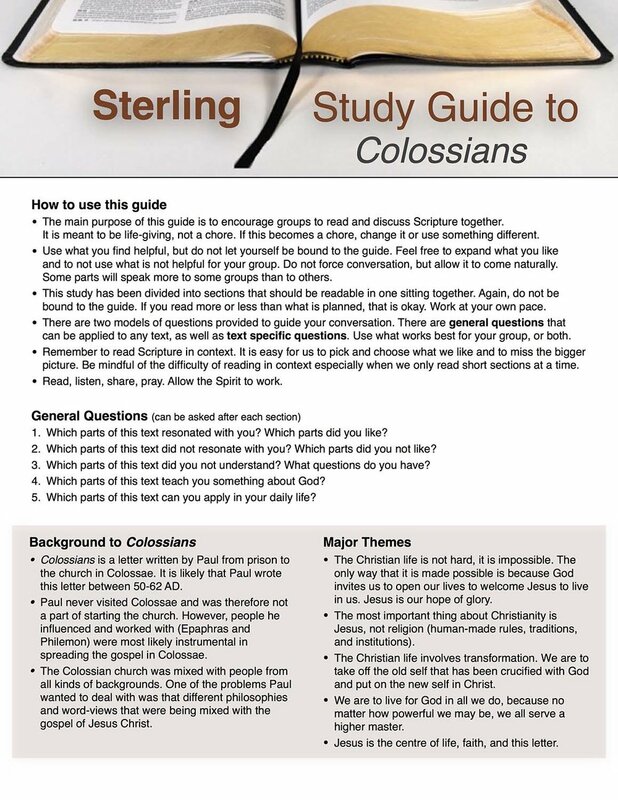 Use these for small group discussion or personal study. Please contact us if you are looking for older studies not available here. 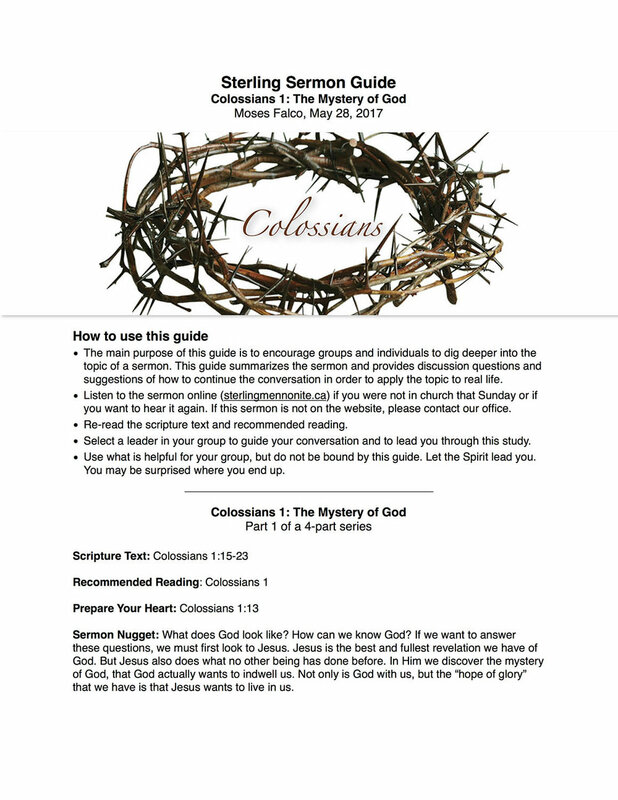 Find the audio sermons that go along with these study guides here. 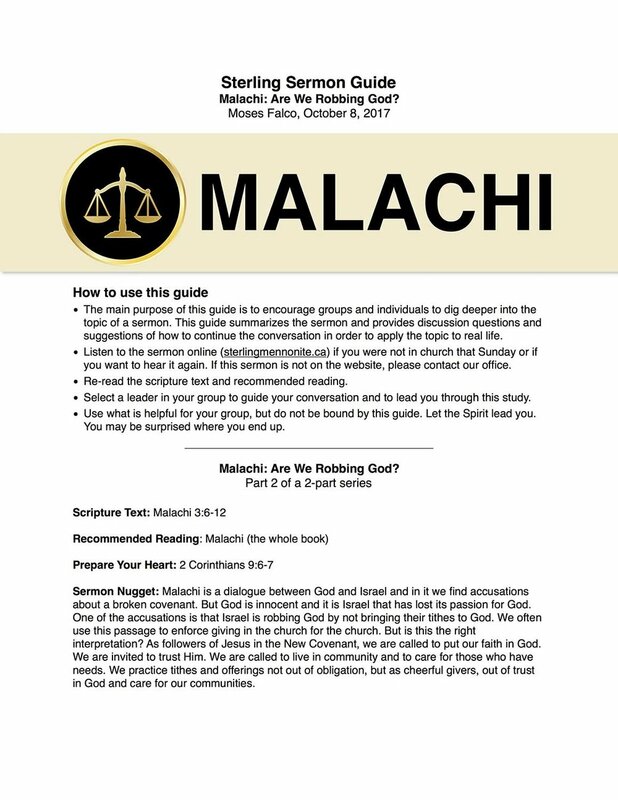 Malachi: Are we Robbing God?